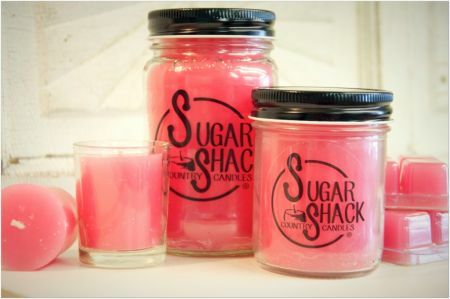 The Sugar Shack Country Candle Company takes great pride in our highly fragranced products. 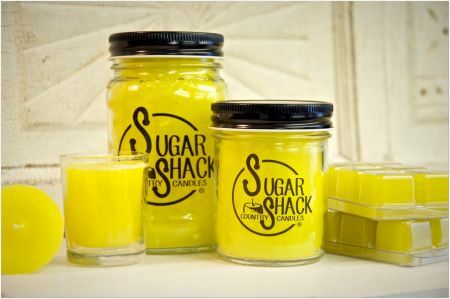 Our ingredients are hand poured, hand labeled and hand packaged by our dedicated employees. We continue to be committed to the quality of our product while offering reasonable pricing. PRIDE IN CRAFTSMANSHIP - Every candle that we create is produced without any mechanized equipment. Each one is hand poured, hand labeled and hand packaged with care. 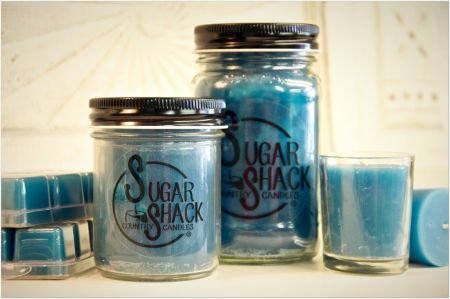 In fact, by the time your candle leaves our shop, it has been handled and evaluated almost 20 times by our staff. DEDICATION TO QUALITY - We select only the highest quality fragrances and use all cotton wicks. We take time to test burn a sampling from each batch before approving them for packaging. 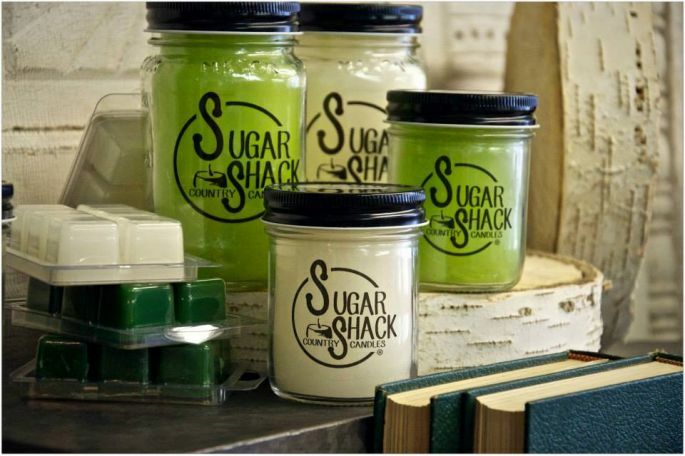 COMMITMENT TO SERVICE - Quality and service are first priority at the Sugar Shack Country Candle Company. We are dedicated to providing the finest service to each customer whether you are selecting one candle or a hundred. All pictures on our website and our facebook are exclusively owned and copy righted for our personal use by our photographer.